Comments: McAvey (Nee: ) | Charleston Me. 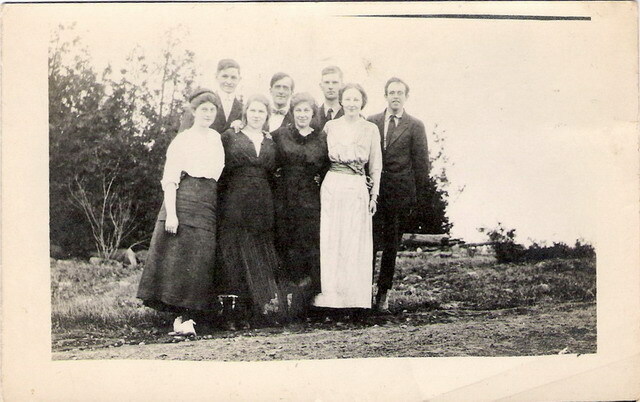 USA | 1901-1920 | Comments: Edith McAvey Rozelle front, far left. Her brother Carl J. McAvey 2nd row far left, who else? cousins and or classmates from H.C.I. ?